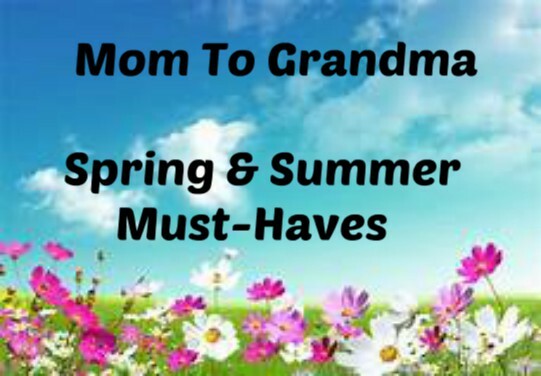 This is just one more type of giveaway we here at Mom To Grandma want to share. It is all about our littlest ones from newborn through toddler years. We can't forget this precious part of life. They, it seems, need more when it comes to traveling. Here's hoping you hop along and win some of those necessities! Welcome to the [3rd Annual] Travelin’ with Baby Giveaway Hop Event, hosted by the Blogging Mamas Network. We’ve got a fabulous group of bloggers that have come together to offer giveaways on the best products that make traveling with baby a success - so be sure to hop around to them all. 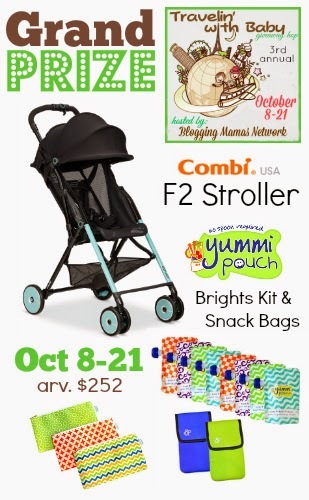 Don't miss out on the amazing new stroller from Combi USA - the F2 Stroller which is the ultimate lightweight stroller that makes traveling with baby a breeze and a fabulous set of reusable snack pouches and bags from Yummi Pouch! Enter the Grand Prize Here. We have two sponsors, Yay! 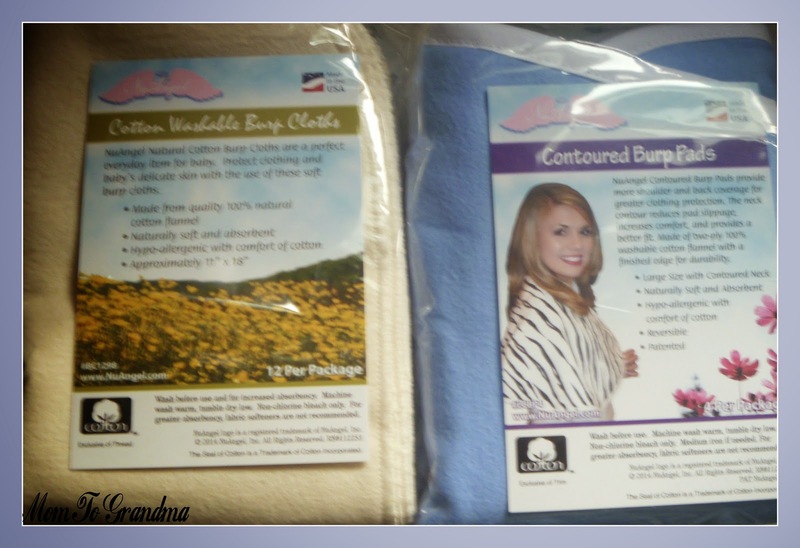 First we have NuAngel with Cotton Washable Burp Cloths and Burp Pads, Awesome! Next we have Bamboosa with a Bamboo Crib Sheet, Sweet! Must be 18, US only, sorry friends! Winner must return winning email within 48 hours or forfeit. Good Luck All! So Easy Being Green, Viva Veltoro, the Blogging Mamas Network, and the Travelin' with Baby participating bloggers are not responsible for sponsors who do not fulfill prize obligations. Fb nor any other social site has any part in this. 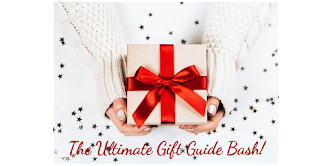 I found this giveaway while doing the Blog Hop, I love blog hops! Found you from Blogging Mama's. I found the giveaway through the hop! I joined the giveaway from the Blogger's Community FB group, thanks! 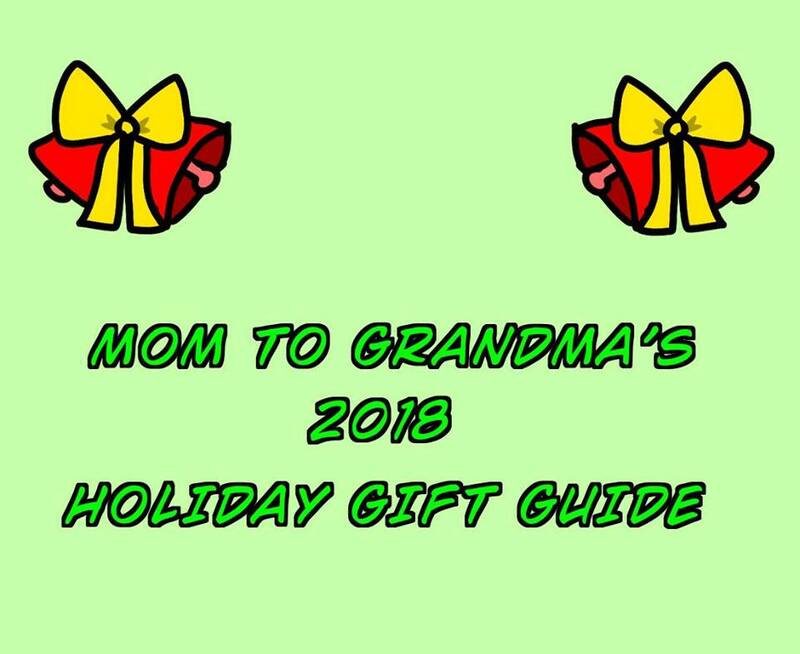 I found this giveaway on The Traveling With Baby Hop! I found this giveaway following the giveaway hop. 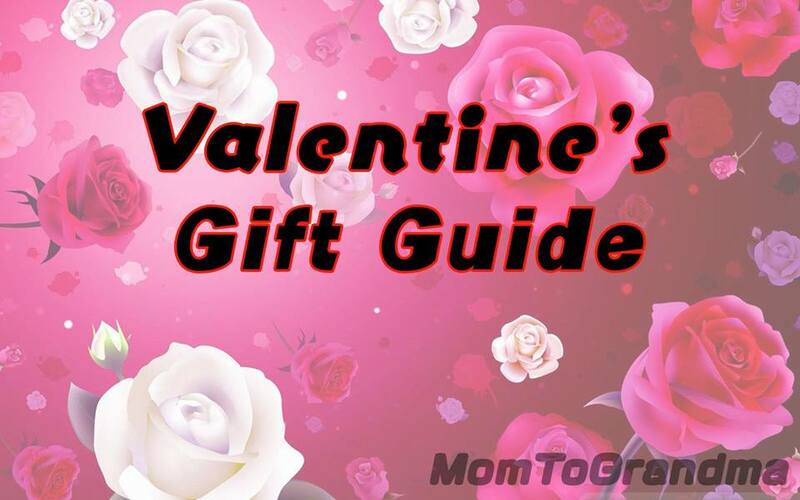 I found this giveaway on the Traveling with Baby Giveaway Hop Linky. 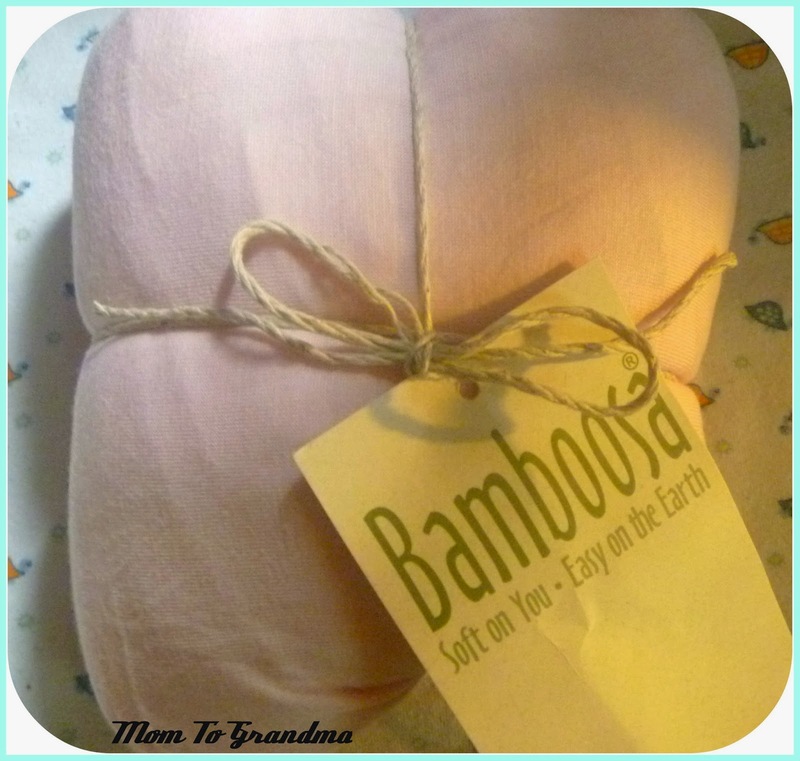 I found this giveaway under the 3rd Annual Traveling with Baby Event. I found this giveaway on your FB page. I found this sweeps on the sweeps advantage website. I found this giveaway on your Twitter page! 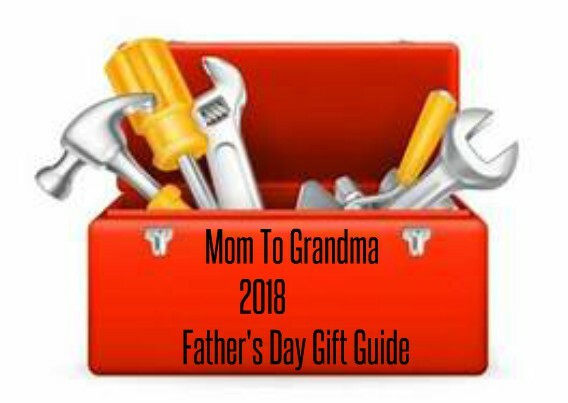 I found this giveaway through the blog hop! thanks! I found your giveaway through the hop. Thanks for the chance! I found this giveaway listed at onlinesweepstakes.com. I found this giveaway while doing the Traveling with Baby bloghop. I found this giveaway through the hop, thanks for the chance! 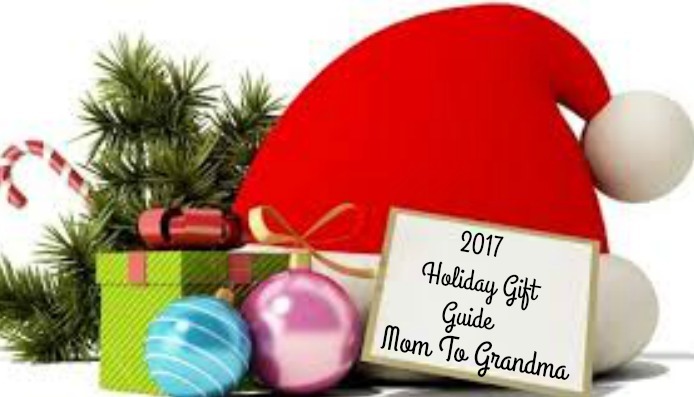 I found this on the blogging mammas giveaway hop, but I have been here before for other posts! 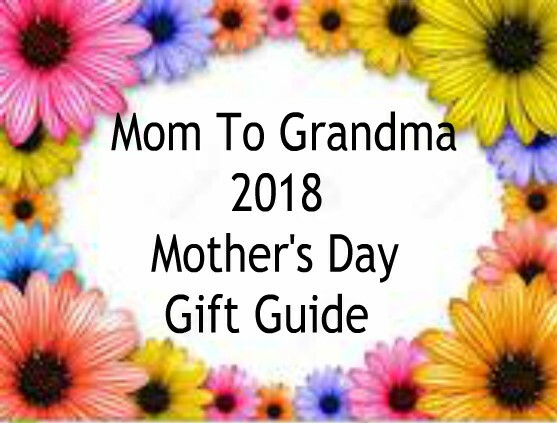 I found the giveaway via an email about the giveaway hop and entered lots of them for my grand baby. I found the giveaway at Online-Sweepstakes. I found this giveaway following a hop. I found this giveaway on the Sweepstakes Advantage website.